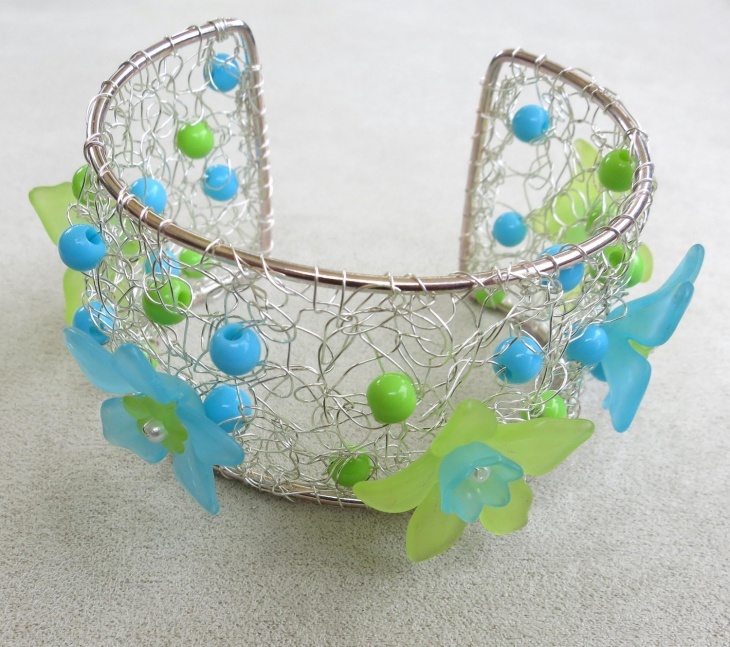 Wire jewellery is one of the most popular and trending jewellery designs in the market. 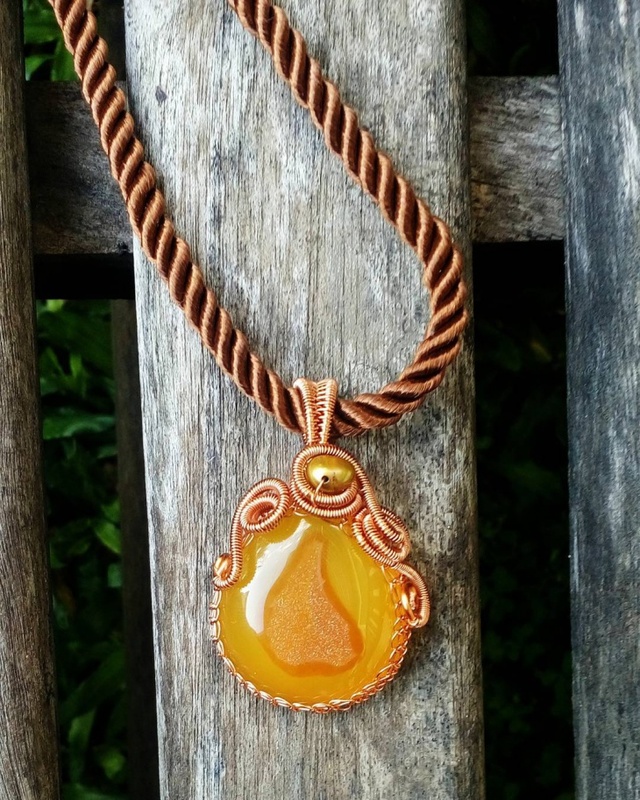 The raw simplicity of wire wrapped in beads is what makes every piece unique and beautiful. The advantage of investing in wire jewellery is that whether you go for a sophisticated or an elaborate look, the design comes out equally beautiful. 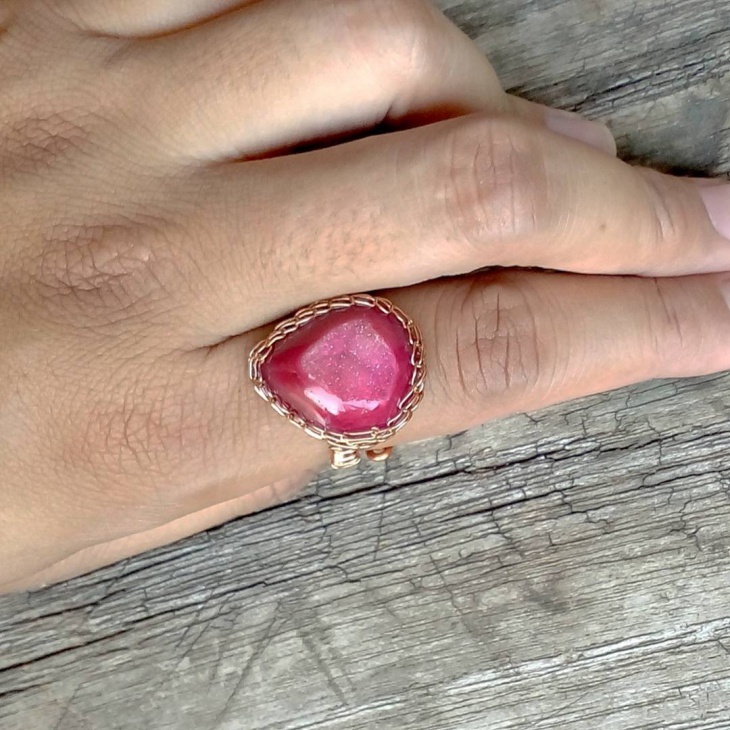 If you are looking for a timeless piece to wear for a special occasion we have put together 20 best wire designs to serve you with classy and perfect inspiration. 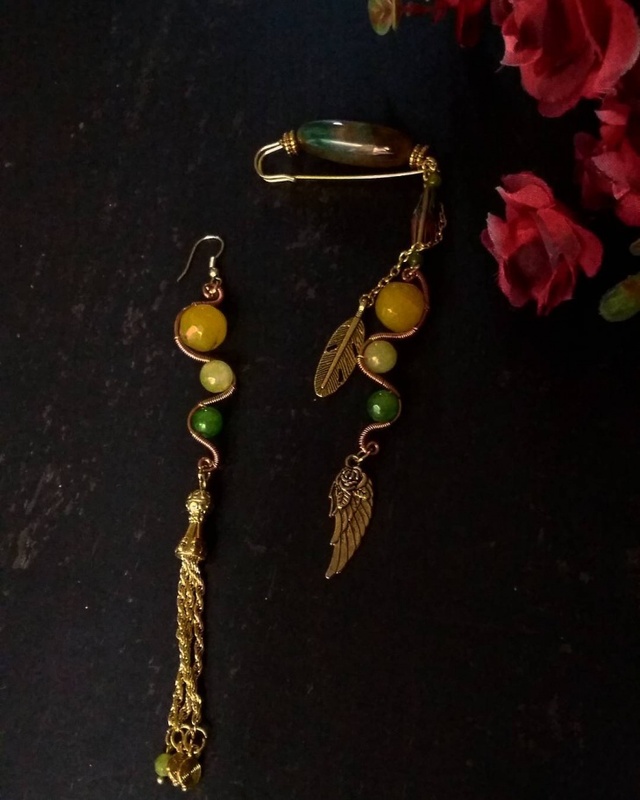 If you plan to go for a fusion look that adds an element of edge to your otherwise plain outfit, these wire bead dangles are a must try. 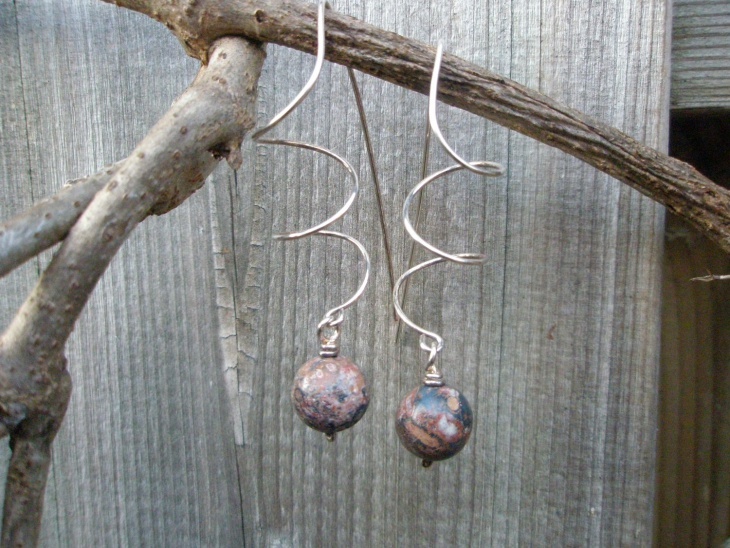 In the neutral color of metal, these wire earrings are lightweight and can be teamed well with all your outfits. 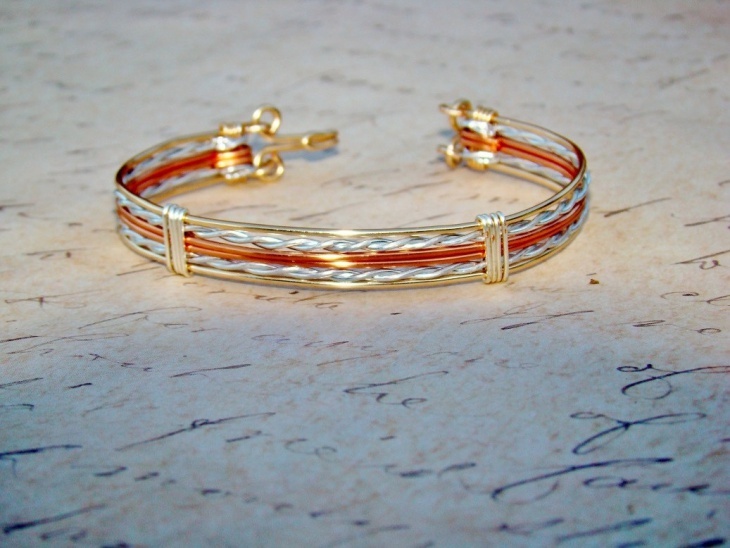 A silver wired bracelet can be a perfect statement piece for your wrist. 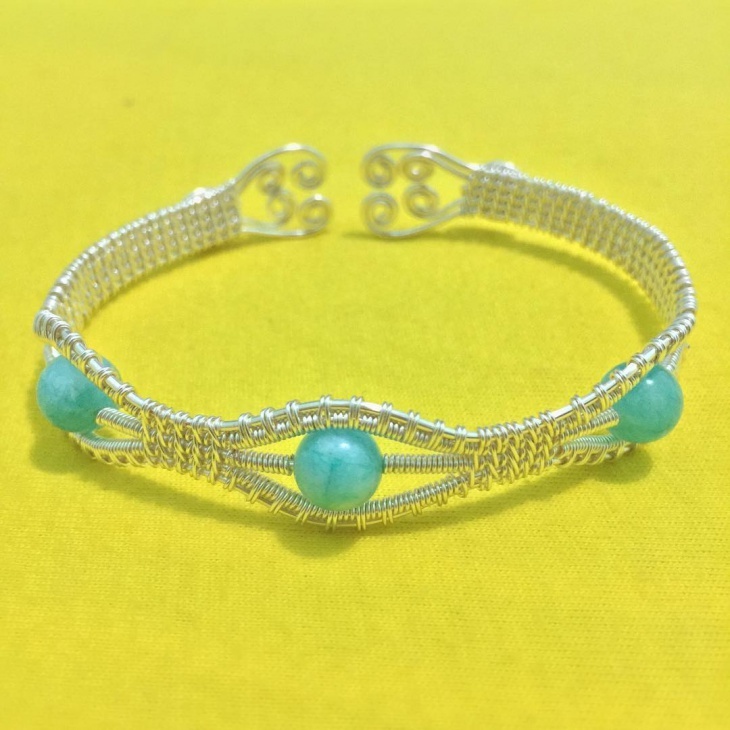 If you wish you can also try to design a wire bracelet of your own and make your next piece of jewellery attractive and personal. 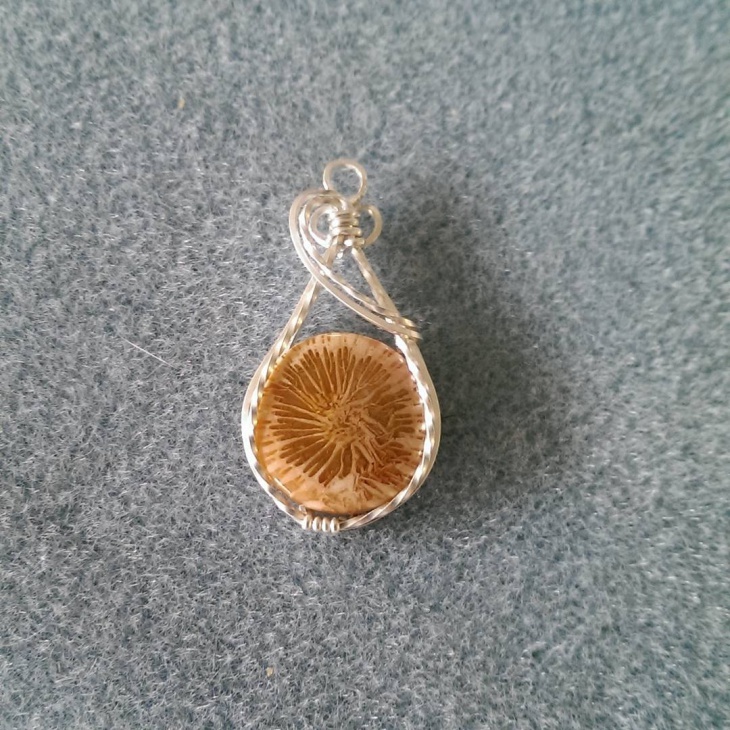 Opt for a wire wrapped pendant design if you wish to go for a more defined and distinguished look. 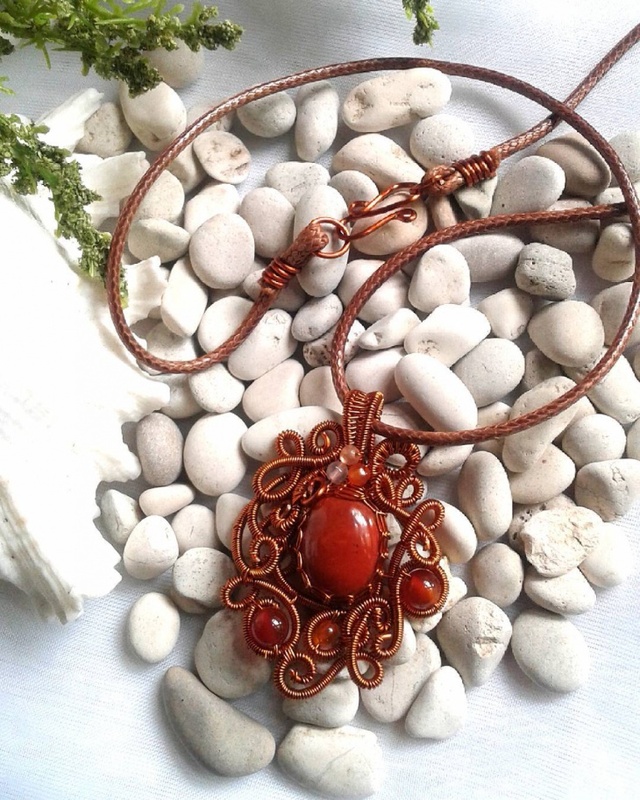 This design comes out to be unique and special with the varied shapes and patterns. You can go for a complimenting wire and pendant design or choose a contrasting color for a bit more experimentative look. 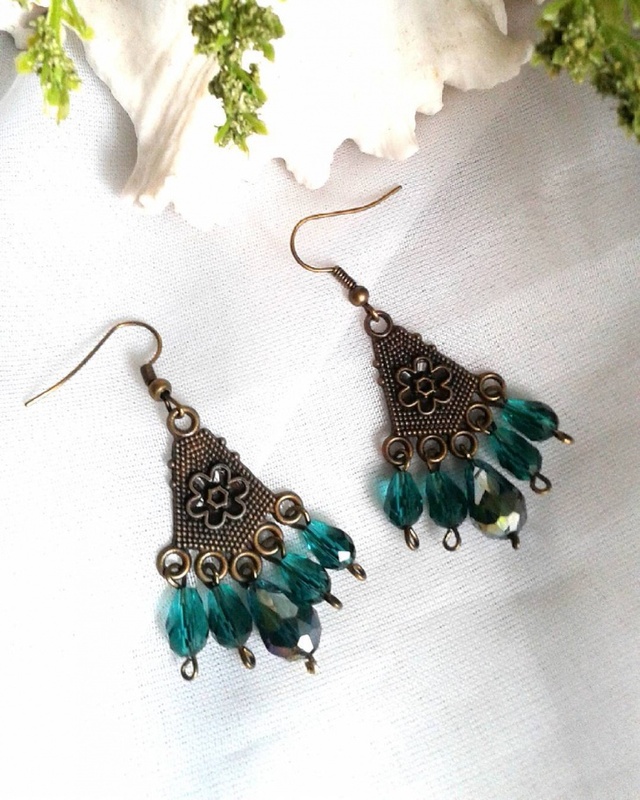 Wire earrings can be the best option if you are planning to go for a look that is simple yet engaging. Leaf pattern with green stone can be an interesting style to try for a minimally pleasing appearance. 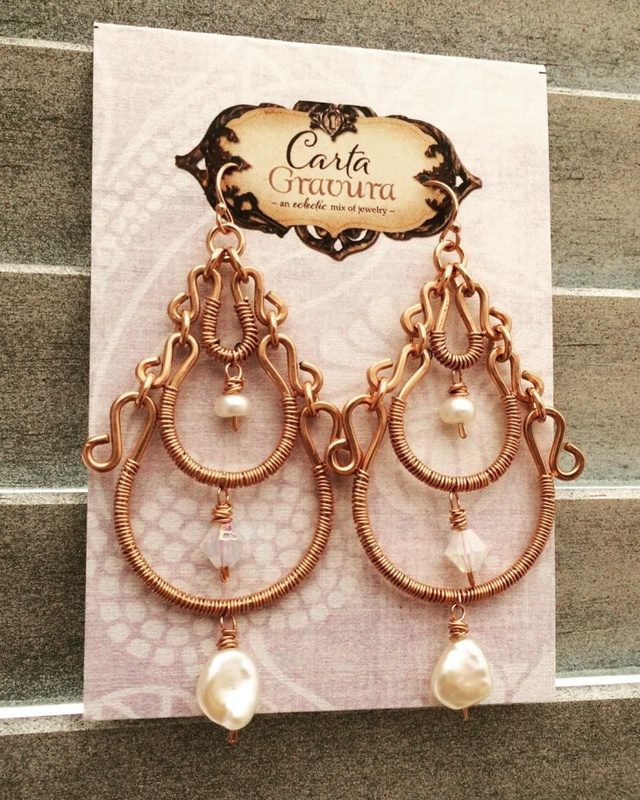 Three tiered wired dangles incorporated with elegant pearls or white stones can be the perfect look to pair with your cocktail dress for the special evening outing. 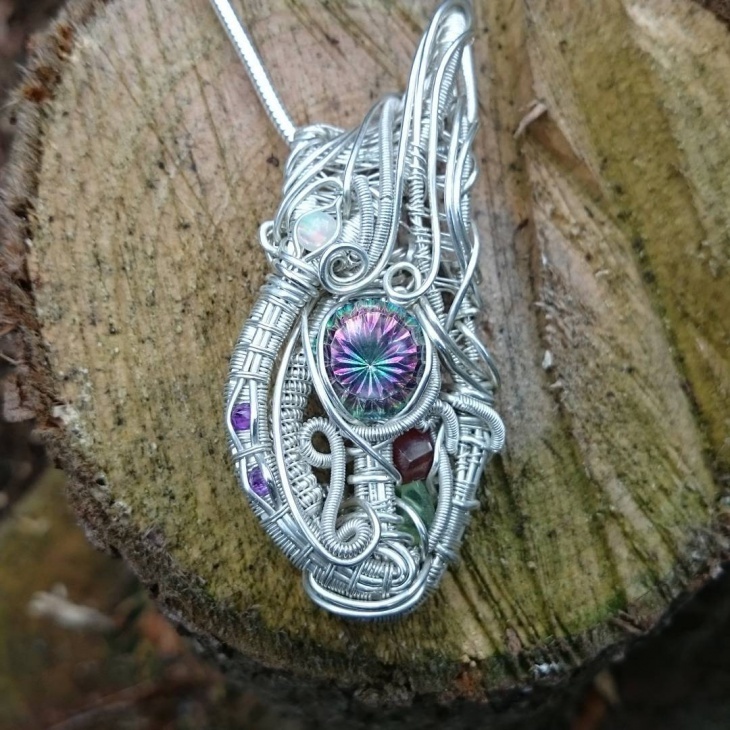 One of the biggest advantages of owning a wire jewellery is you can make the look of your piece more personal. 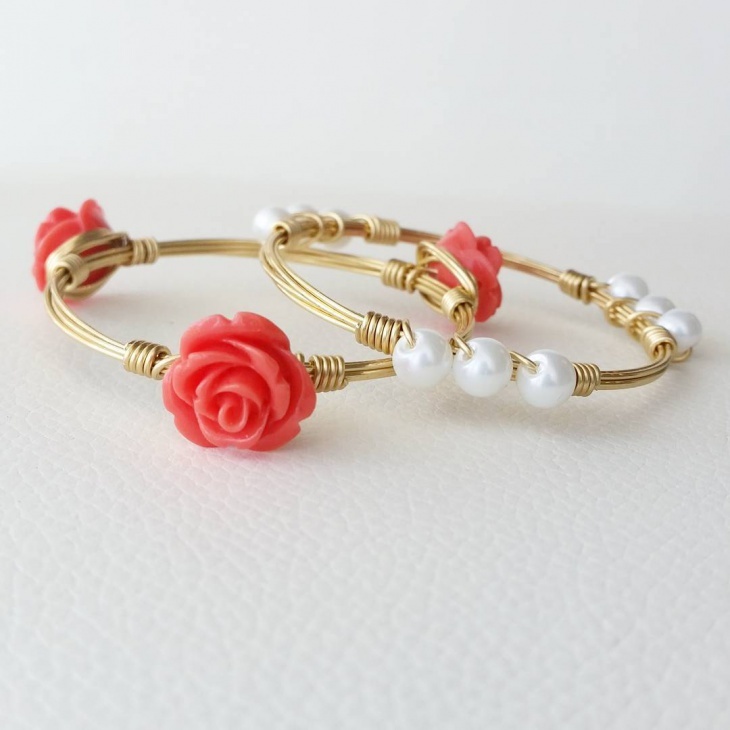 Try this wire bracelet and twist the shape of the wire to match it to your name. You can even include colorful thread to make the look more soft and appealing. 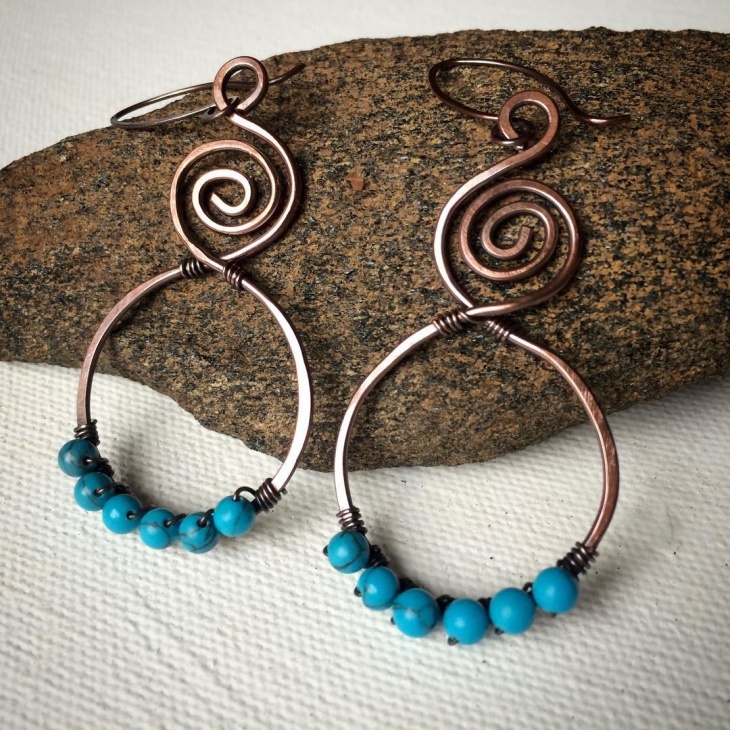 One of the most beautiful designs of the lot, this copper wire hoop drop earring can be an elegant addition to your collection. 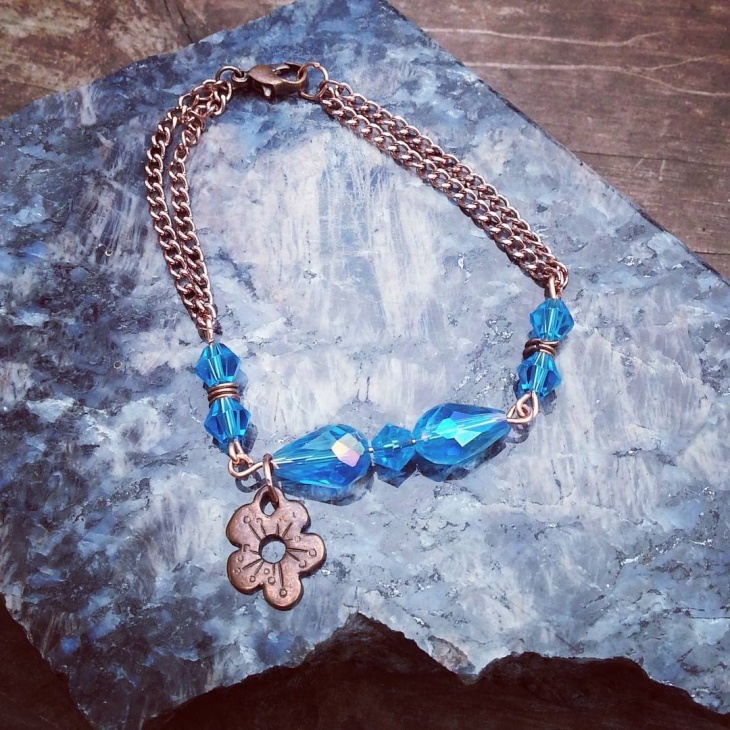 The Rusty look of copper paired with blue beads makes the appearance subtle and sophisticated. If you are planning to purchase a choker necklace, crochet wire necklace paired with colourful shell pearls can be worth a shot. 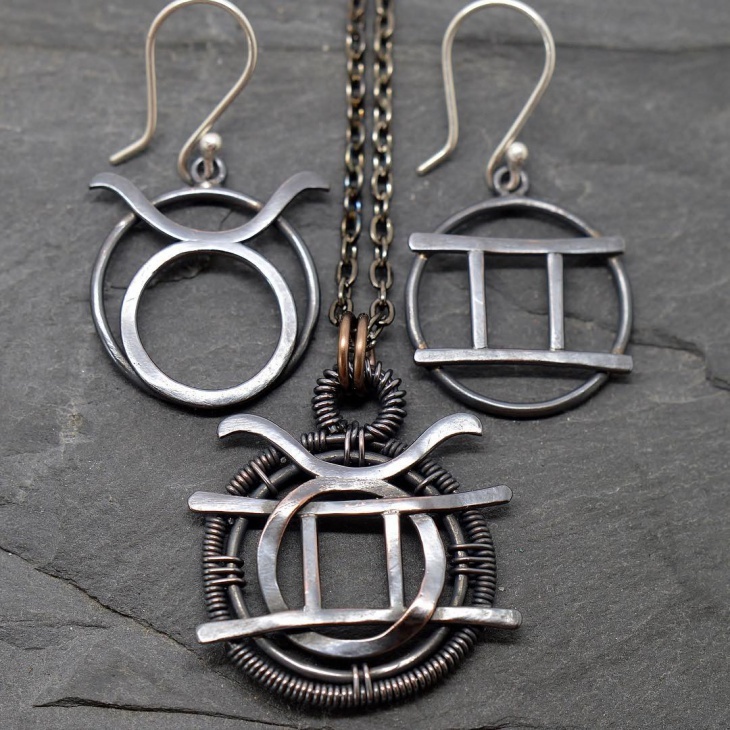 Zodiac sign inspired necklace and earring can be a pattern that comes out beautifully with metal coloured wire. This customised look can also be mixed and matched with other perennial pieces in your collection. 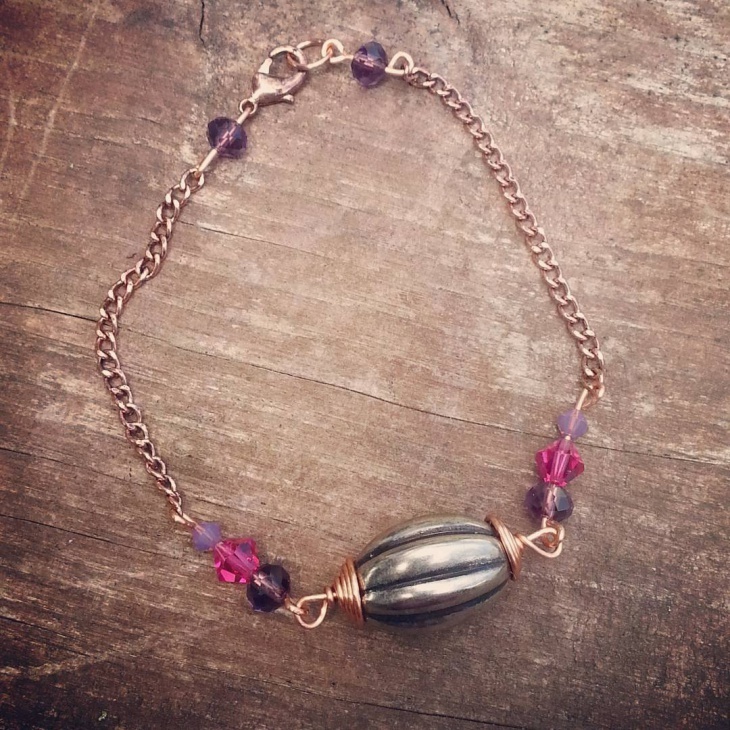 Wire jewellery doesn’t always need to be in the neutral shades of grey or black metal. 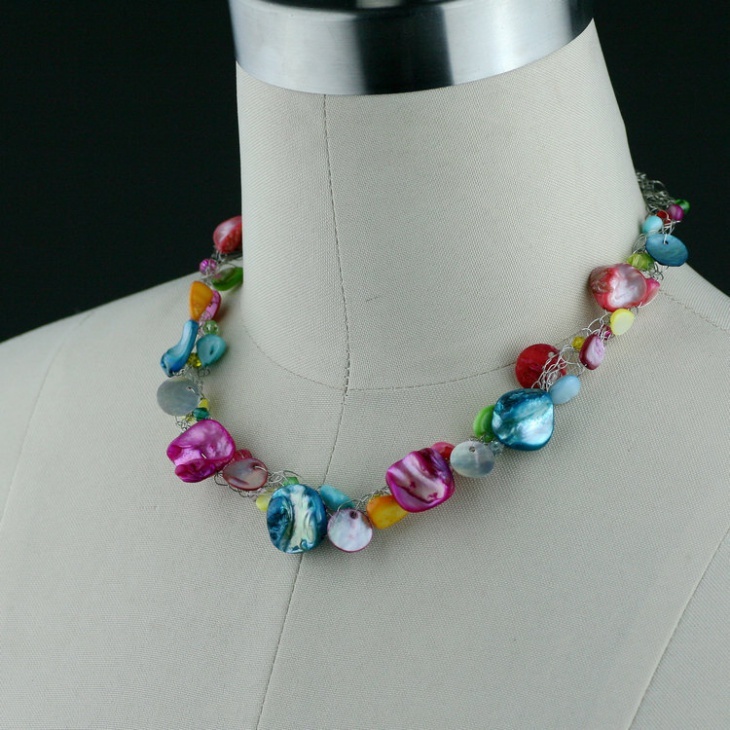 You can go for a colorful look that adds an overall vibrancy to your appearance. 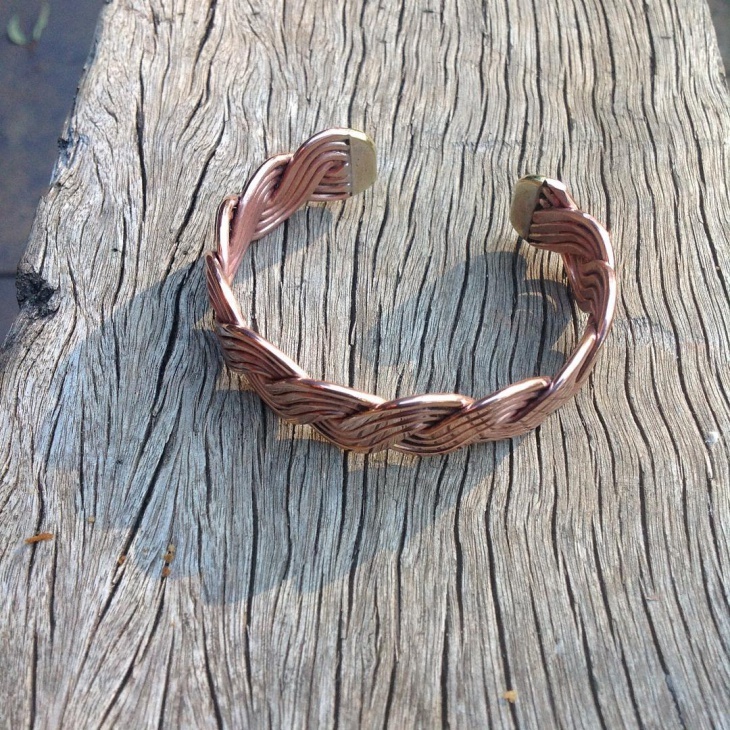 Wire jewellery can be paired well with professional and fusion wear. 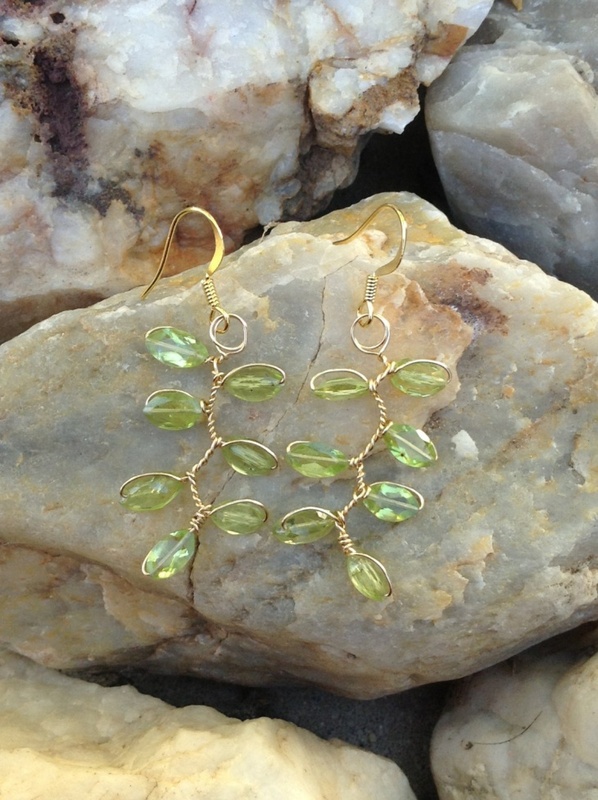 Wire jewellery with its light weight and attractive appearance comes out to be a must have accessory in your collection.